Residential Projects of The Imix Club, showing how clients use either our standard or bespoke fine furniture in their homes. 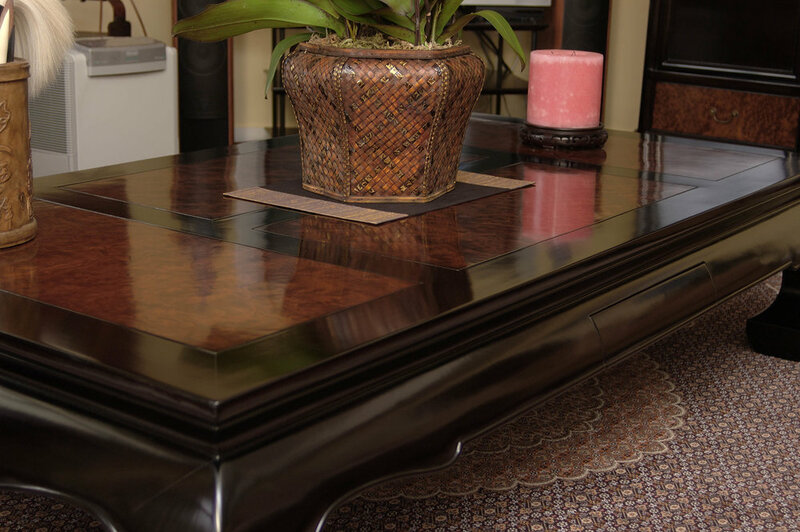 Fine furniture is made in solid wood, best of breed joinery architecture and fine finish. 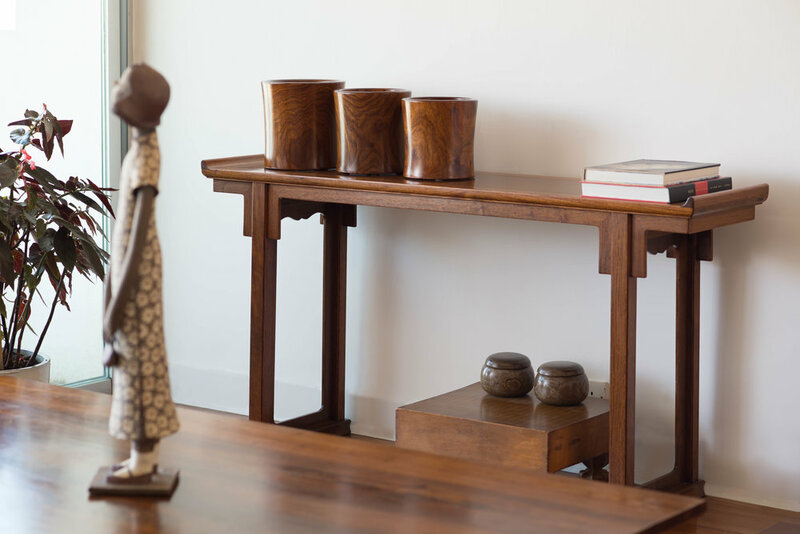 Creating Ming Style Chinese furniture, Modern Chinese furniture, Modern furniture to Art deco furniture. Furniture is nothing if not used by people. 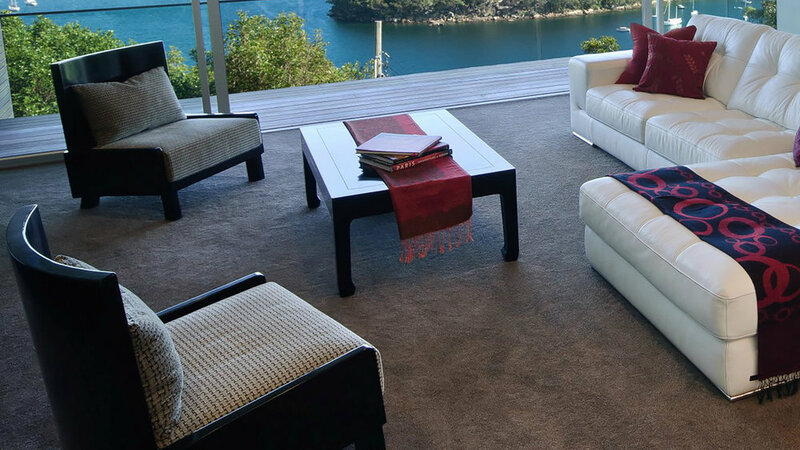 As much as we take delight in conceiving new furniture ideas out of interests, it is far more satisfying to help our clients achieve their individual furnishing goal with our furniture. We believe this is what design should be - in offering a pleasing solution to the real and tangible needs for people. The aim is not just to fill in the space in a functional and aesthetic manner, but to enable the furniture to become an integral part of the life of the intended user who, over time, may find an intimate bond developed with the furniture - like many of our clients do with theirs. In personally relating to one's favourite furniture with such passion, it is natural that most of our projects are for homes rather than commercial space. From the relatively simple guidance in selecting from established styles, to creating brand new bespoke styles which can be no different from a serious product development, in-depth understanding of the contextual details as well as effective communication are indispensable. 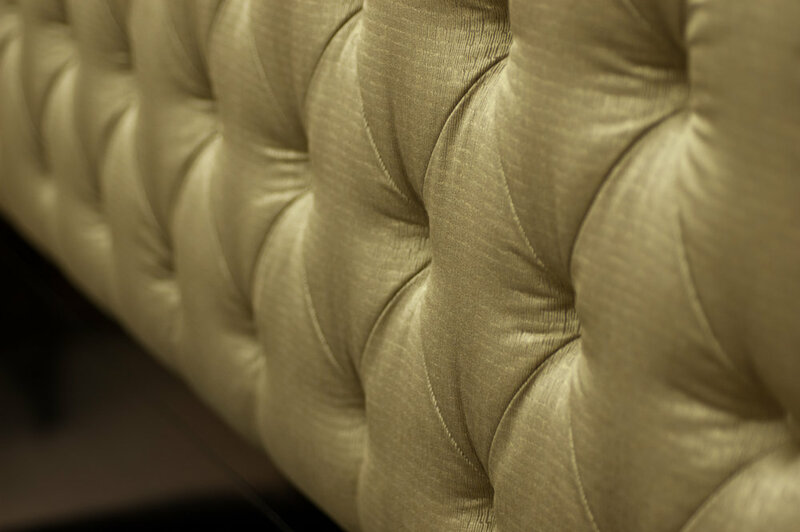 The journeys may be long, but discerning clients will be rewarded not just with fine furniture uniquely tailored to them, but a collaborative experience enriching their lives. Some of the projects are also shown with work in progress photos. 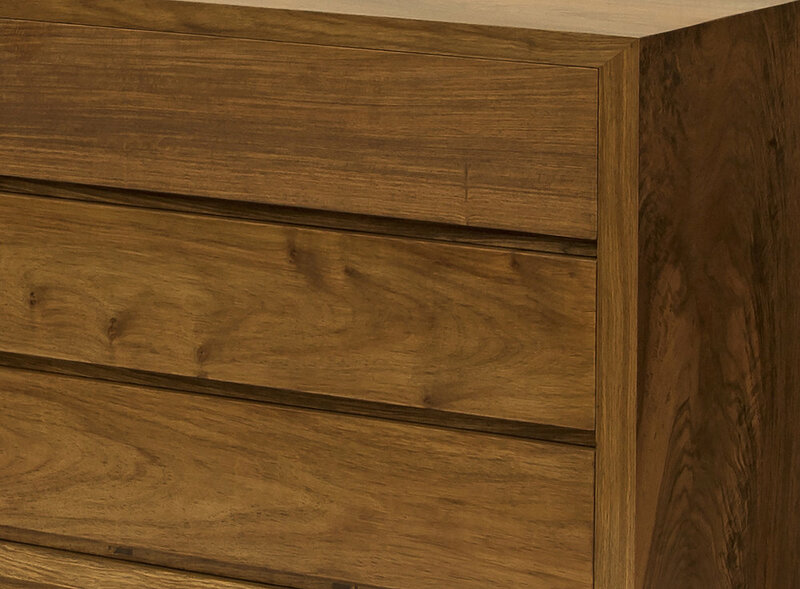 It can better illustrate the fact that each of our furniture items never comes from an assembly line, rather is individually hand crafted as an artefact through never ending cycles.